We are proud to be Queensland's largest family owned and operated motor company. We offer all of our customer's - 6 Year Drive Train Warranty - FREEService Loan Vehicle - FULL Tank of Fuel on Delivery - VIP Service Discounts. Please enquire and give our friendly staff the opportunity to show you an enjoyable purchasing experience. We look forward to hearing from you!.. Drive Away Price Includes-. Full tank of diesel. FREE service loan vehicles. VIP servicing discounts. 6 Year 200,000klm Cricks Gold Warranty. 5 Year Unlimited Km Factory Warranty from initialRegistration. 3 Year Roadside Assist. 5 Year Capped Price Servicing.. Please contact us so one of our friendly team members can assist you with your new vehicle purchase! 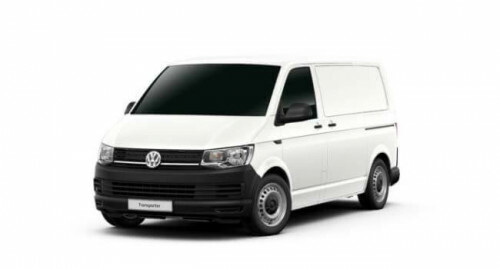 I'm interested in a Demo 2018 Volkswagen Transporter SWB Van Normal Roof Van (stock #V13002).